Storage Equipment Safety Service Ltd (SESS) was established in 1987. We specialise in providing totally independent rack safety inspections to the warehousing and distribution industry. Our inspections are carried out in accordance with BS EN 15635:2008 - Application and maintenance of Storage Equipment. SESS DO NOT MAKE, SELL OR REPAIR RACKING! 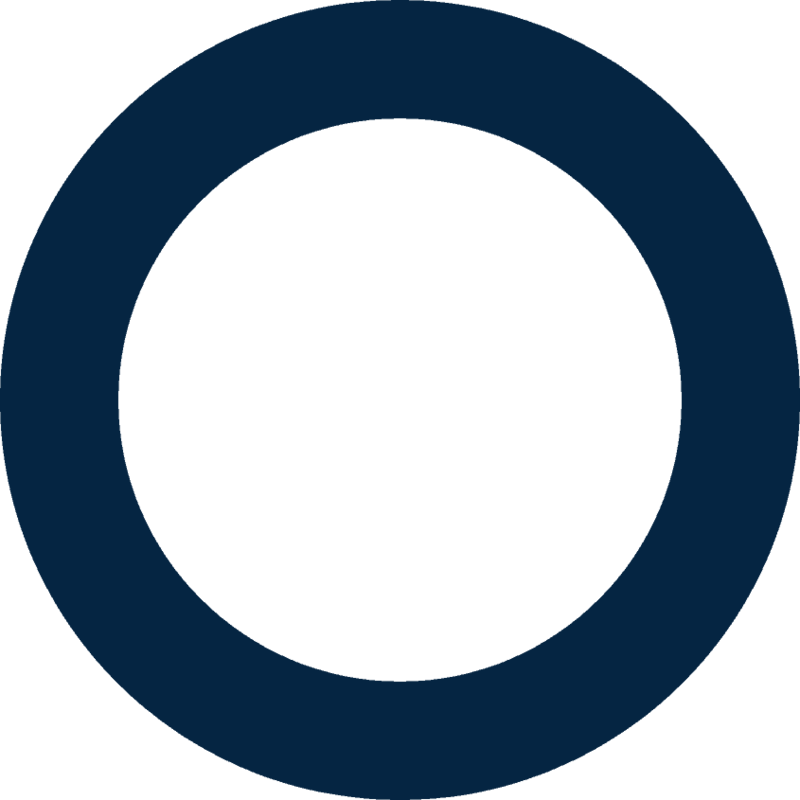 We are respected members of SEMA and have individual membership to the Institute of Occupational Safety and Health (IOSH). All SESS Inspectors are SARI registered (SEMA Approved Rack Inspectors). 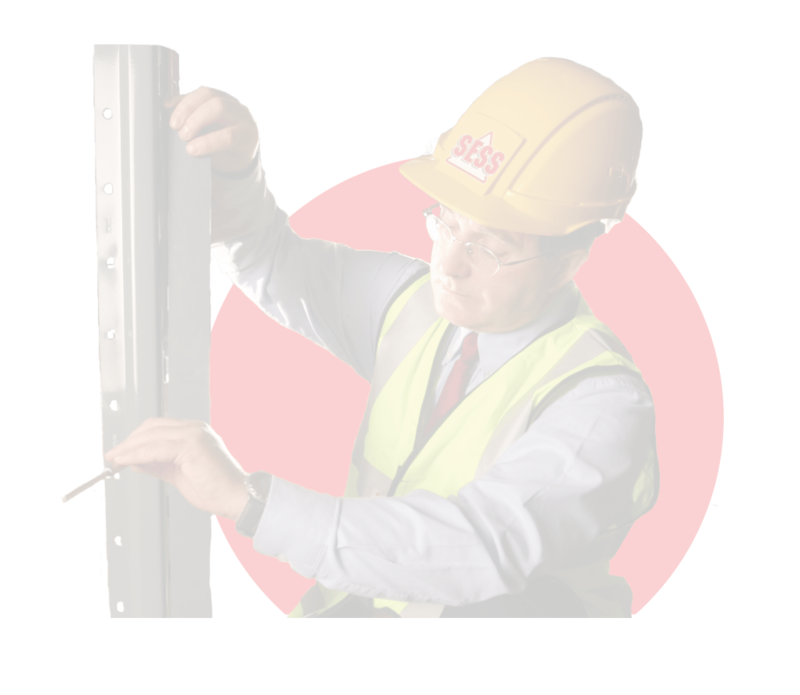 Established in 1987, SESS is the market leader and a recognised brand in the storage equipment industry. SESS will carry out an independent rack safety inspection. Our SEMA qualified inspector (SARI) will provide you with a damage risk assessment report on the condition of your racking and shelving installation. SESS are the UK Market Leaders in rack related training. We offer a range of courses suitable for all warehouse employees & health and safety personnel. Training courses are either approved by SEMA or accredited by IOSH and can be delivered at our head office or at your premises. Visit our store to purchase a wide range of warehouse related safety products. 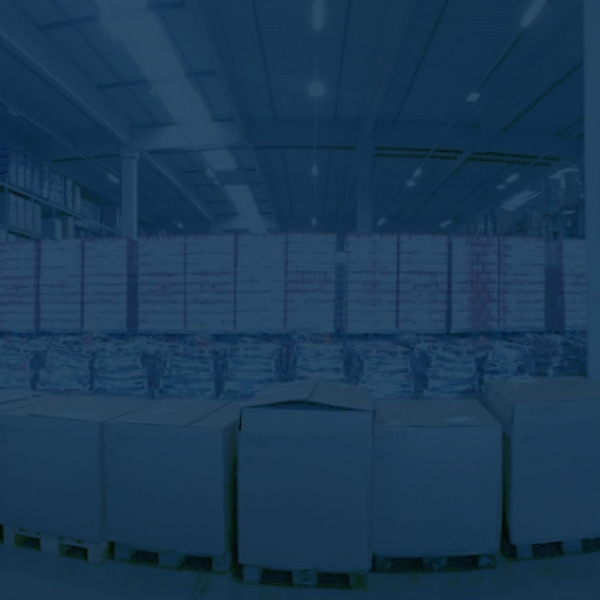 There are many products available to ensure your warehouse and storage areas are kept safe. We have a range of training and inspection accessories such as DVD’s, inspection kits and safety posters specific to racking and warehouse safety. We hold extensive stocks of pallet rack beam safety locks available for next day delivery. We have the most SARI qualified racking inspectors in the industry. This allows us to cover further, faster whilst maintaining the standards you expect & deserve. All our courses are SEMA and/or IOSH approved. This allows you to relax knowing you are getting industry respected knowledge every time you train with SESS. inclusive learning approaches to ensure that this course remains at the forefront of industry training. trainers have now successfully passed the Level 3 Award in Education and Training.